Tim Oehlers is a NW Ohio musical living legend.. The “Toledo Troubadour” has been writing and performing music for 45 years of his life and has recorded nine independent studio recordings. 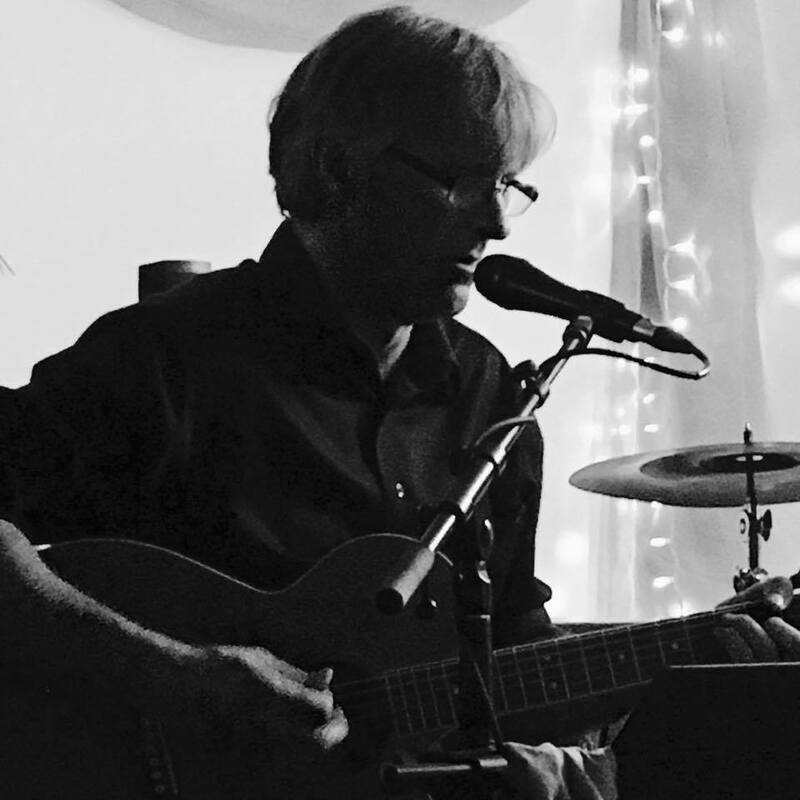 Tim is also a highly skilled guitarist and composer and features some of his original instrumental compositions in his presentation. His show covers a wide variety of vocal and instrumental musical styles that will entertain and delight audiences of all ages. Friday, November 16th is his first performance at The Bourbon Affair so don’t miss this very special evening of music!